This book makes a significant contribution to advancing post-geographic understandings of physical and virtual boundaries. 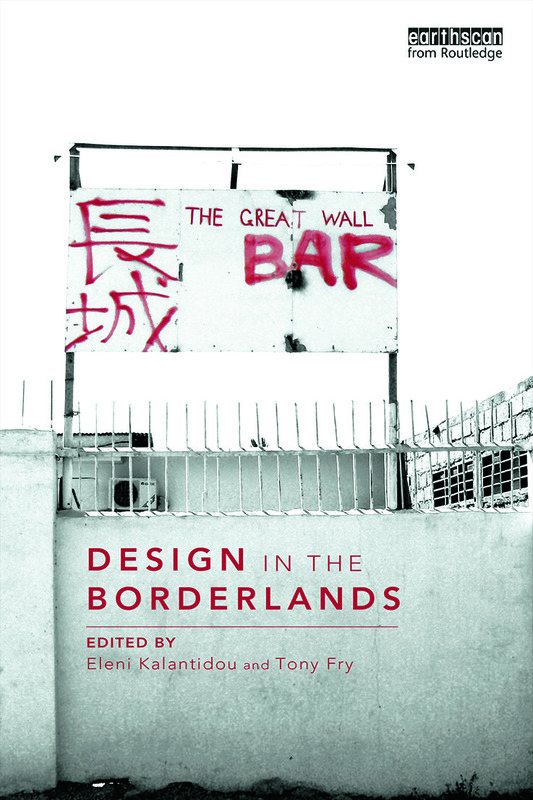 It brings together the emergent theory of ‘border thinking’ with innovative thinking on design, and explores the recent discourse on decoloniality and globalism. From a variety of viewpoints, the topics engaged show how design was historically embedded in the structures of colonial imposition, and how it is implicated in more contemporary settings in the extension of ‘epistemological colonialism’. The essays draw on perspectives from diverse geo-cultural and theoretical positions including architecture, design theory and history, sociology, critical theory and cultural studies. The authors are leading and emergent figures in their fields of study and practice, and the geographic scope of the chapters ranges across Europe, the Middle East, Africa, South America, Asia, and the Pacific. In recognition of the complexity of challenges that are now determining the future security of humanity, Design in the Borderlands aims to contribute to ‘thinking futures’ by adding to the increasingly significant debate between design, in the context of the history of Western modernity, and decolonial thought.